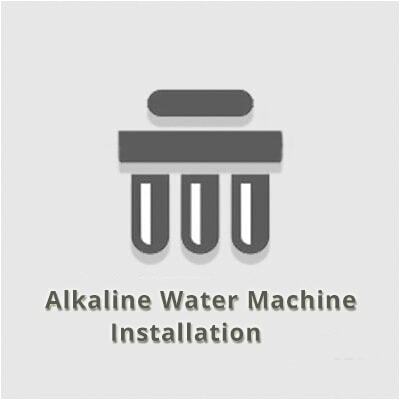 Installation & Maintenance – One time installation at customer’s premises is easy & free. 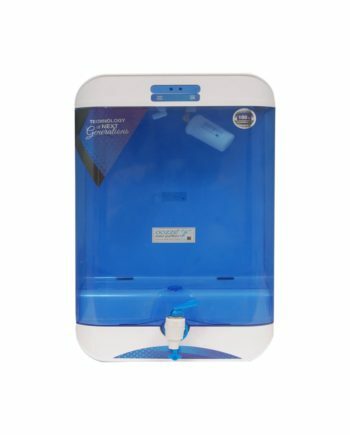 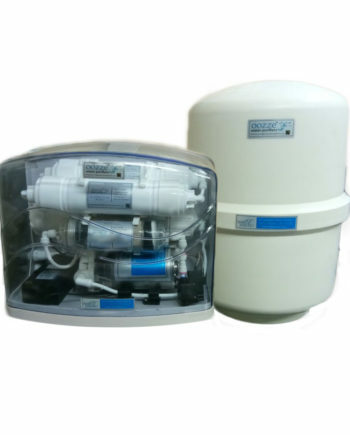 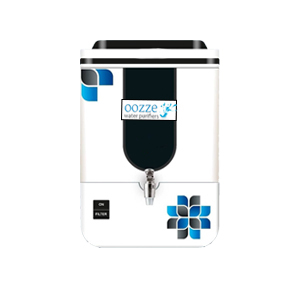 Regular servicing of Oozze Crown Alkaline Water Purifier will be provided by the company after every 3 months till 1 year from date of purchase of the product. 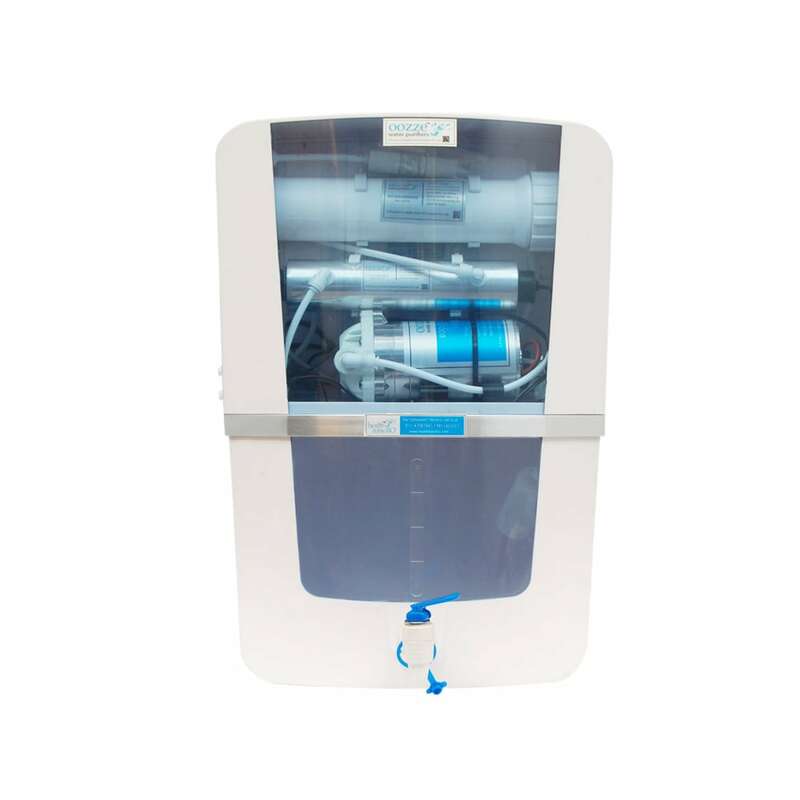 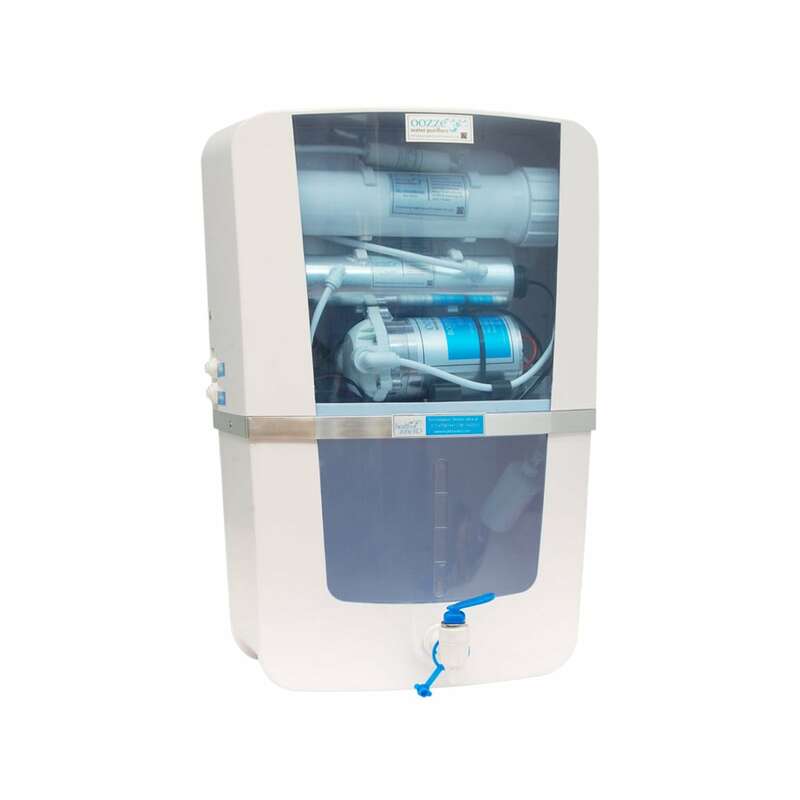 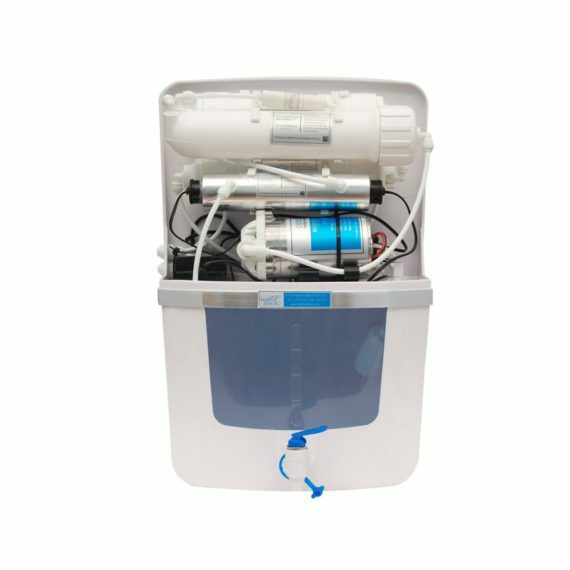 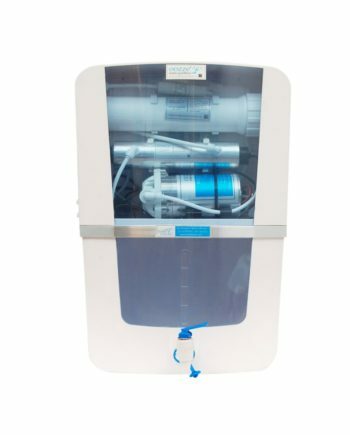 For Regular cleaning of water purifier, simply wipe with dry or wet cloth.